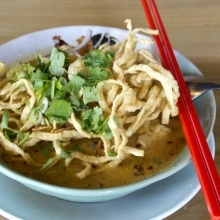 Pad Kra Tiam (Garlic Black Pepper) - Thai Noodle Etc. Lunch: $8.95 / Dinner: $10.50. – Your choice of wok-fried meat with garlic and black peppers on a bed of steamed cabbage. 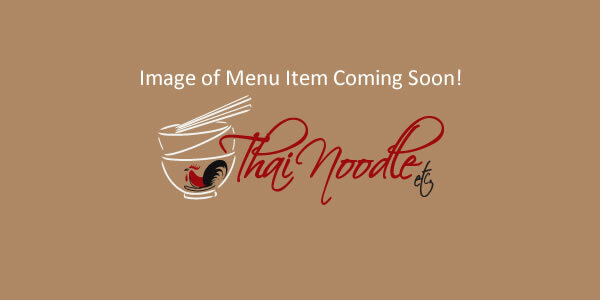 Copyright © 2012 Thai Noodle Etc.